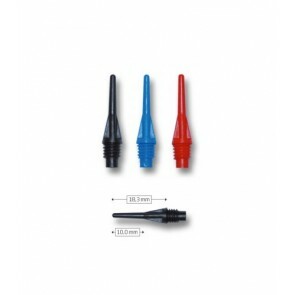 The 2ba dart tips have a 6mm diameter thread. 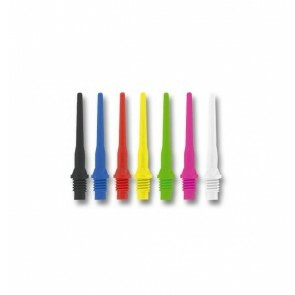 Dart tips with a 2ba thread are the most commonly used tips and therefore suitable for most darts. Due to the small thread, a smaller barrel can be used for the dart. 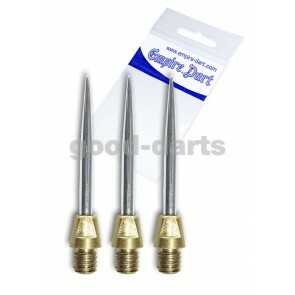 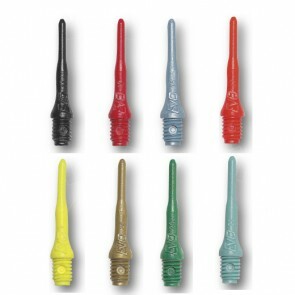 The 2ba thread is used at Steeldart tips for soft dart , but especially for most & nbsp ; Soft darts used. 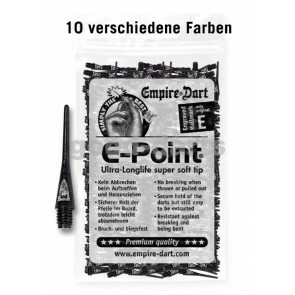 At 2ba Threaded Soft Darttips , there is a distinction between long 2ba dart tips and short 2ba dart tips .